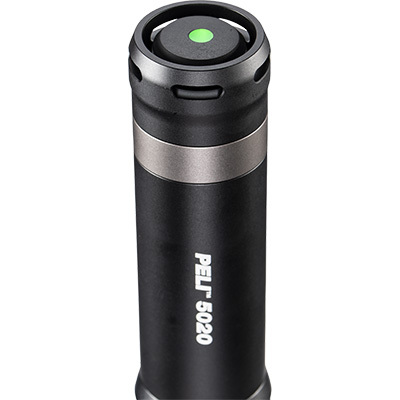 Get local to long distance in a slide. 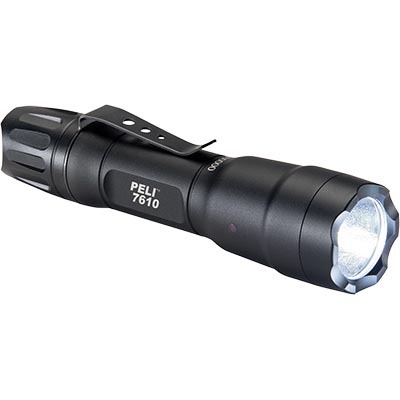 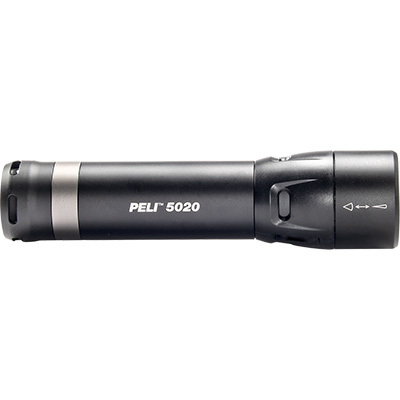 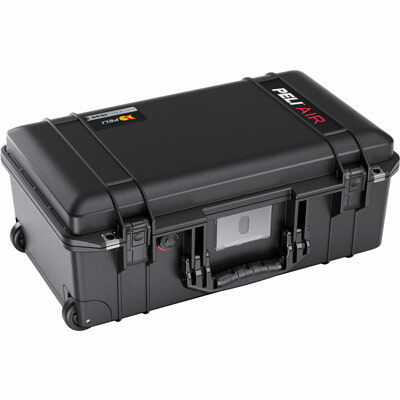 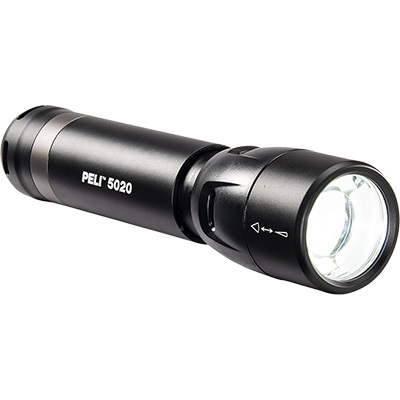 The new Peli™ 5020 flashlight features flood to spot technology: Flood position projects a wide beam to illuminate your work area and spot beam for a long distance focused beam. 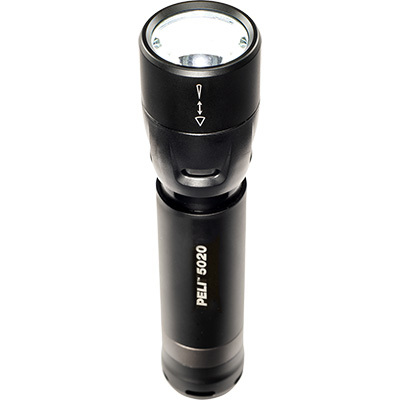 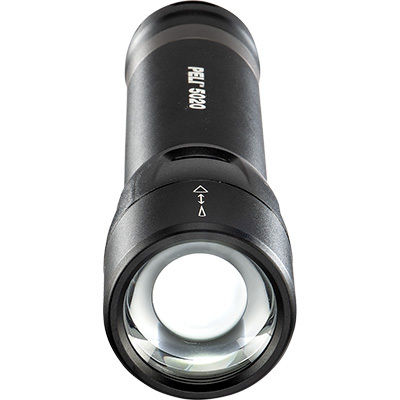 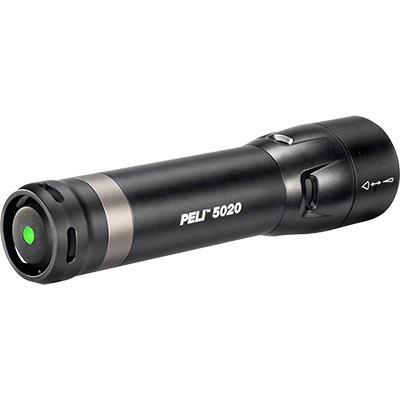 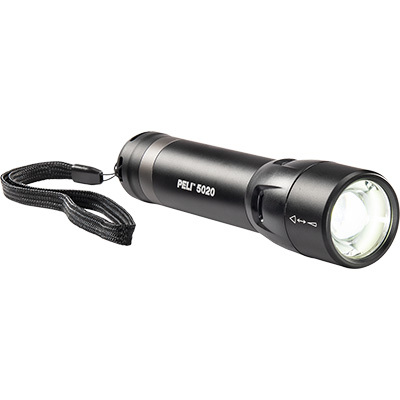 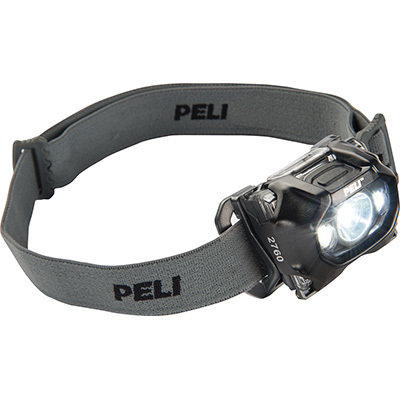 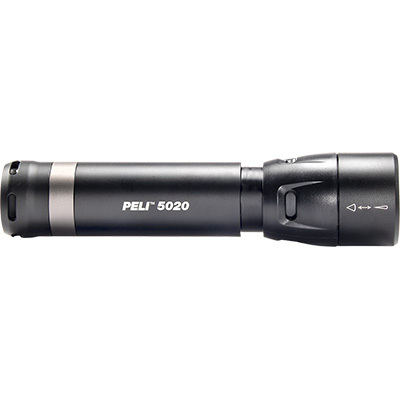 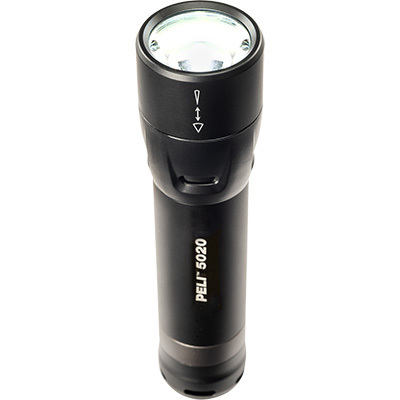 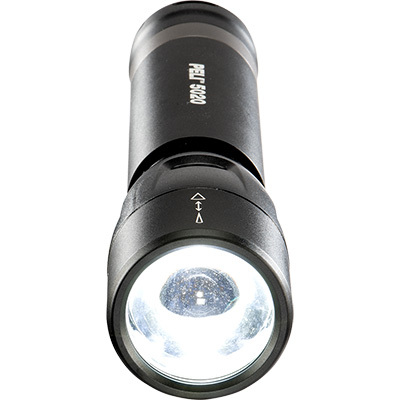 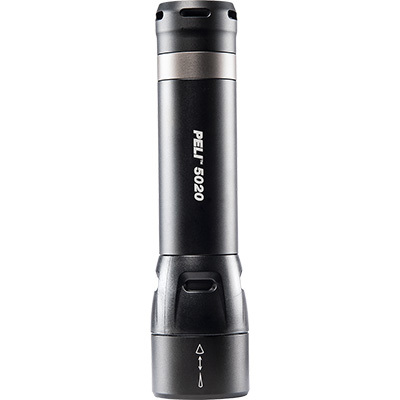 When you need extra beam distance, go with the 5020 flashlight. With up to 250 meters of beam distance and up to 586 lumens of LED brightness, you’ll have enough light to see past the entire work plant.